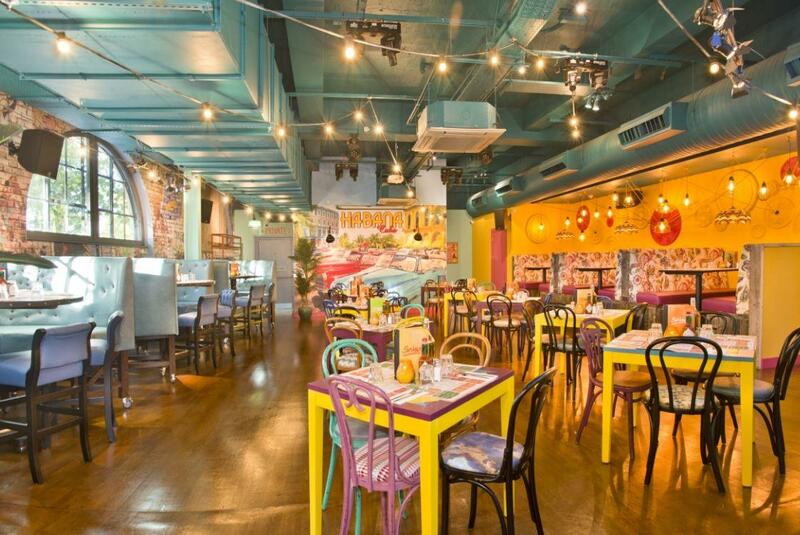 The Whole Venue at Salsa! comprises of a large space spread across two rooms on one floor. 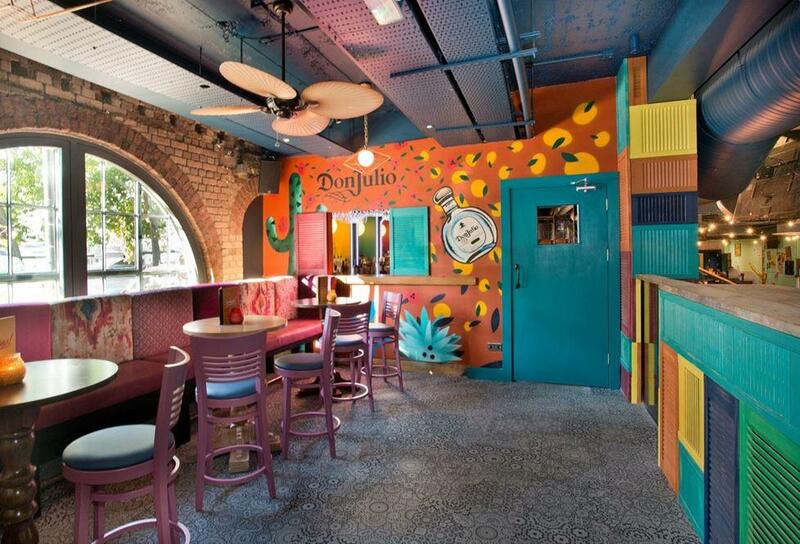 This space is vibrant, with a Latin American theme. The venue has three bars all serving draft as well as speciality cocktails. Both rooms in the venue have AV Equipment as well as DJ booths that ensure a great party vibe! Salsa! 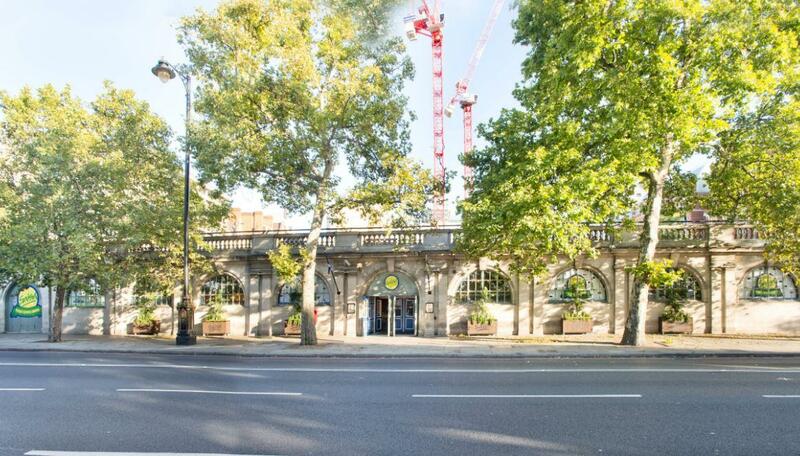 is perfect for Corporate functions including conferences, summer parties, meetings and events. 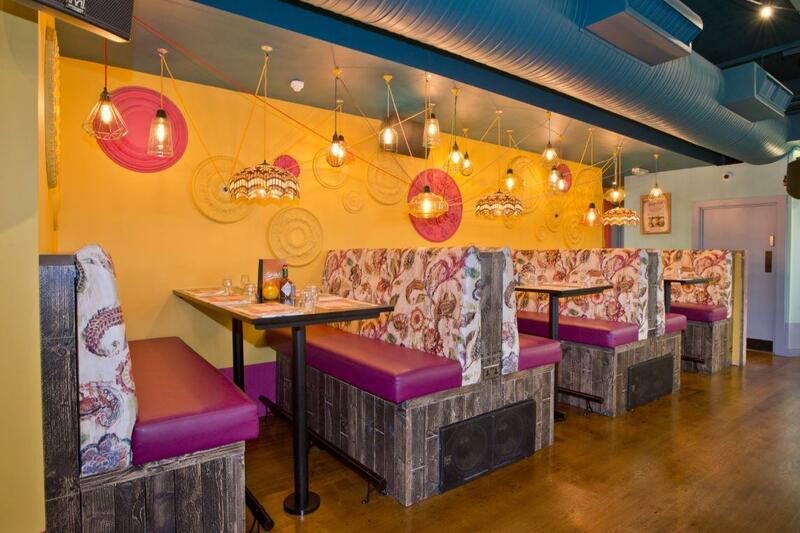 Salsa can also accommodate private parties including larger birthday parties, dance parties and engagement parties. Minimum spends are dependent on the time of year. Please send me a message through Tagvenue for a bespoke quote that's right for your event. 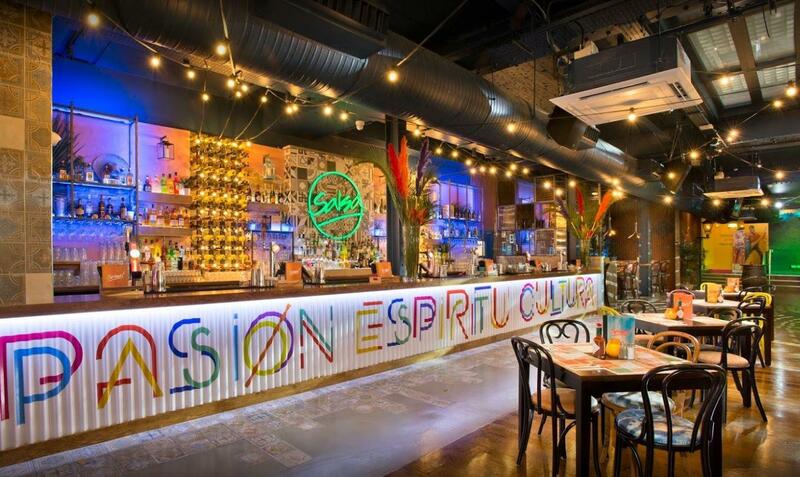 Salsa is an authentic South American themed nightclub and bar by Temple Underground Station, bringing colour, culture and style to the heart of London. 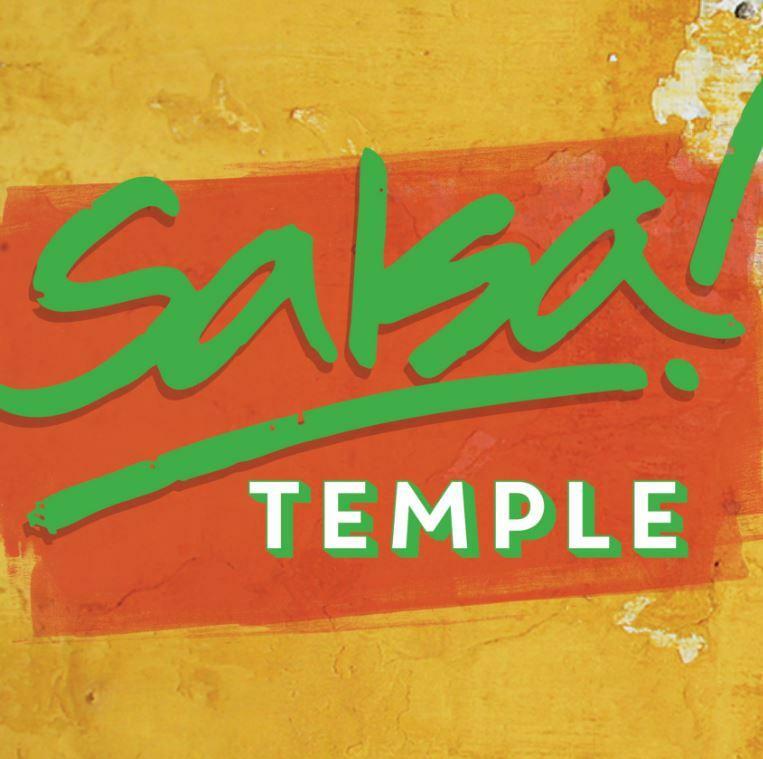 In essence, Salsa is a unique experience that'll have you coming back again and again.